New Leaf Training: providing accredited qualifications including Painting and Decorating and Carpentry and Joinery. New Leaf Repairs: providing a professional property maintenance service. The Food Factory: an onsite café for customers which, during off-peak hours produces healthy cooked meals for over 100 of BCHA’s customers. New Leaf Support Solutions: providing a cost effective remote monitoring service that maintains security and support for vulnerable adults. They monitor services for 36 housing schemes across Bournemouth, Poole, Dorset and Plymouth. All profits generated by The New Leaf Company are redistributed to local community initiatives that improve the lives of residents living in and around Poole and Bournemouth. We prepare and cook 35,000 meals annually on our premises and deliver the meals daily to services that support vulnerable and disadvantaged adults in our local area. Our repairs team provide a maintenance service to tenants across the south from Plymouth to Reading, occupying 1,700 units of a variety of social housing stock. Our Accredited Training Academy provided construction skills training, covering plumbing, painting & decorating, woodwork & carpentry skills, tiling, etc. This training is free to people on benefits and provides them with the skills and accreditation through NOCN and City & Guilds. 85-100 vulnerable and disadvantaged people per week receive food from our meals service 365 days per year. We provide the meals to four different services in our local area. We have carried out 12,000 maintenance and installation jobs annually for the tenants in our social housing area. We have supported 200 more people into education, work or training. Our Training Academy has delivered up to Level 3 multi skill courses, to ensure our learners have the best skills to gain employment in the construction sector. 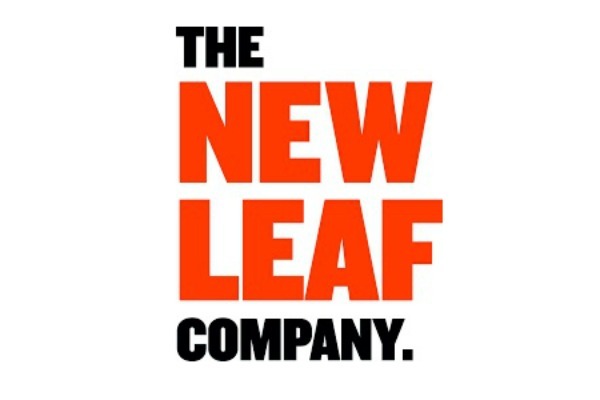 The New Leaf Company is the social enterprise arm of BCHA, which is major provider of a diverse range of housing, support and learning services for socially excluded people. Although based in Bournemouth, we currently deliver services across the South from Plymouth to Reading. All our profits are reinvested back into the community to improve the lives and the environment of local people living and working in Bournemouth and Poole. Specifically, our profits are reinvested into our Accredited Training Academy providing construction skills training. With very few exceptions our learners are classed as vulnerable. Up to 70 learners at a time benefit from our courses. Around one third opt to do more than one course with us. Approaching 10% of learners have gone on to employment or are engaged in voluntary work.